We will help you make a difference in people's lives. 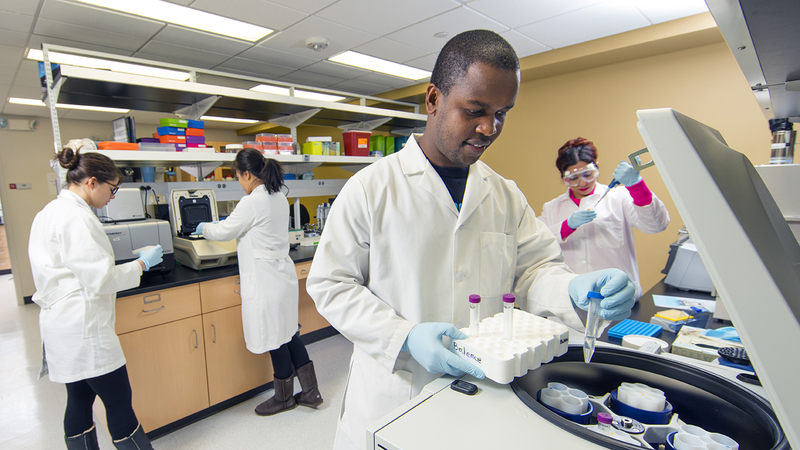 Our unique mix of academic programs centers on strengthening individuals, families, schools and communities. We have professional advisers to guide you through choices and connect you to opportunities around the world. You can achieve your dreams at Nebraska, at an incredible value. On February 15, 1869, the University of Nebraska was established under the Morrill Act by the Nebraska Legislature "to afford to the inhabitants of this State, the means of acquiring a thorough knowledge of the various branches of literature, science and the arts." Since that day there have been many graduates in the long history of CEHS. 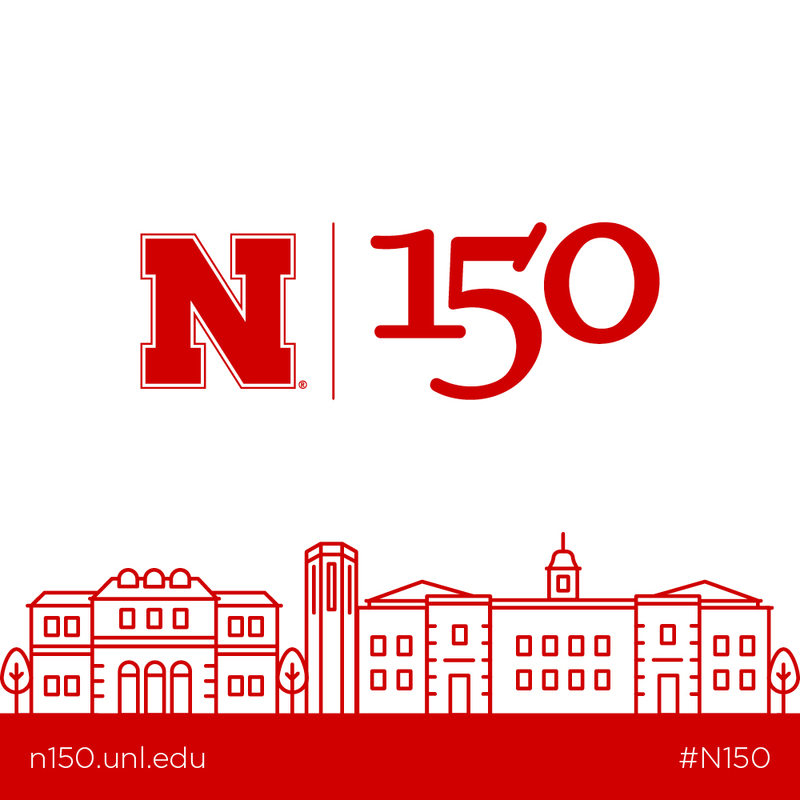 For our part in the N150 celebration, we have asked our alumni tell their stories. Travel through the decades, from the 1950s through today, and learn about our alumni, what they learned during their time at UNL, and their stories following graduation. Sathish Kumar Natarajan and Karsten Koehler, Assistant Professors in NHS, were nominated for the Outstanding Undergraduate Research Mentor Award from UNL. Karsten Koehler was selected for the award.